During the initial stages of facility design, Fuel Storage and Distribution Systems are often overlooked or minimized. While the use of a standalone day tank for testing engines is practical for short duration tests of small engines, large industrial engines often require more sophisticated Fuel Storage and Distribution Systems. Automatic Day Tanks are small, above ground, temporary fuel storage tanks typically in or near to an engine test cell that are sized to provide a short-term fuel source for the test cell (engine) requirements. They may contain a motor/pump to source (transfer) fuel from a bulk storage tank and in many cases, a small prime pump to pre-charge the fuel line to the engine. A properly designed fuel distribution system is required for a day tank to be used in your facility. For use with gasoline, the Fuel Flow Meter Assemblies measure flow rates from 0.05 to 0.50 gpm (0.189 to 1.89 lpm) and also 0.1 to 1.0 gpm (0.378 to 3.785 lpm). The Fuel Measurement Unit (FMU) allows you to accurately measure the weight of diesel fuel in a beaker and calculate the rate of fuel consumption by continuously analyzing the weight of the beaker as the engine draws and returns fuel. The beaker is self-filling and will automatically maintain the minimum and maximum amounts of diesel fuel in the beaker. 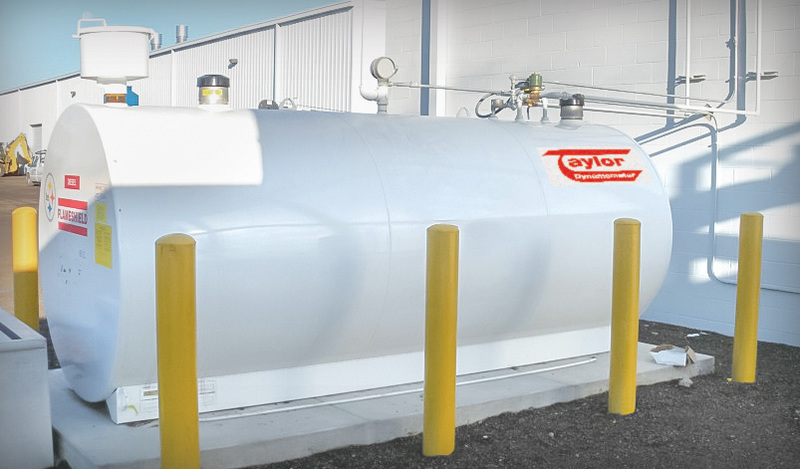 Taylor offers a wide range of above ground rectangular diesel Fuel Storage Tanks. These tanks come standard with a level gauge and a 2 in. (51 mm) fill connection. Models are available in sizes ranging from 10 – 1,000 gallons (37.8 – 37,800 liters). 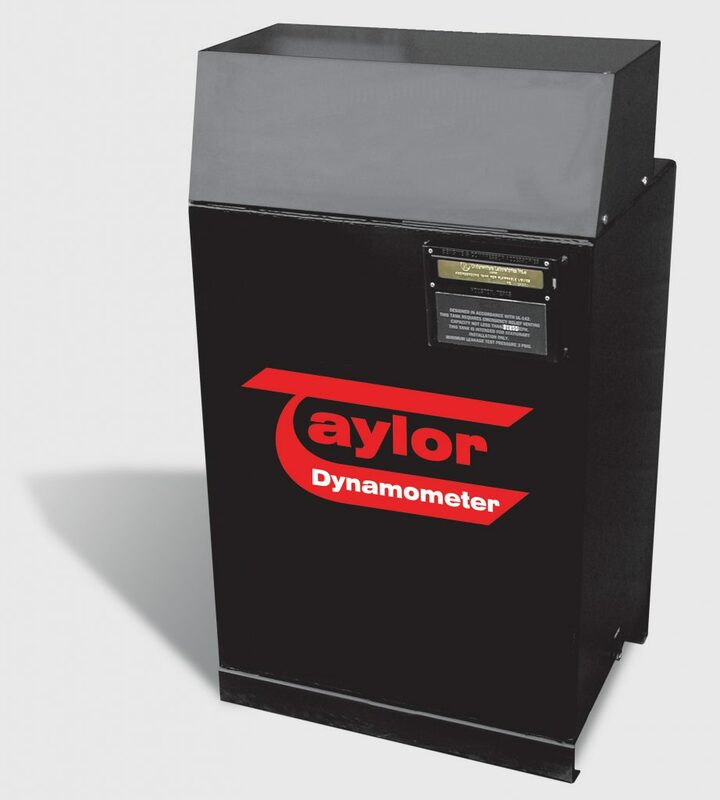 Turn to Taylor to provide you with the best and safest fuel storage and distribution solutions available. Contact us today to get started.